Known for his relentless pursuit of perfection, Kerry believes in precisely crafting each frame. He’s an Editor having spent the past two decades cutting, editing, and paring down award-winning commercials, documentaries and films. Kerry’s passion is storytelling. Because he knows how to expertly craft a narrative he is a great addition to any story driven project. Celebrated within the industry as a multi-award winning Editor & VFX Artist, Kerry is a regular Apollo Awards Judge & BADC Hall-Of-Famer. 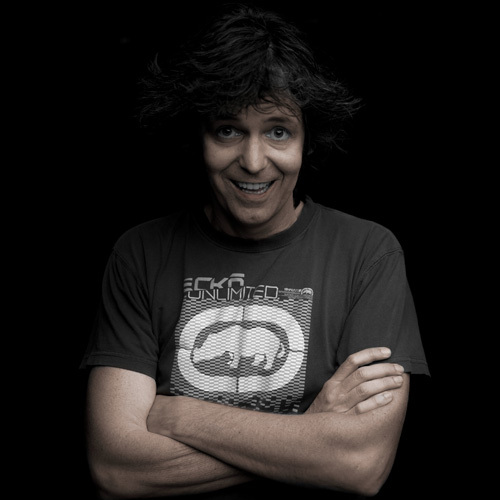 He has worked with Subaru, Toyota, Yamaha, Sony, and Tourism Queensland.